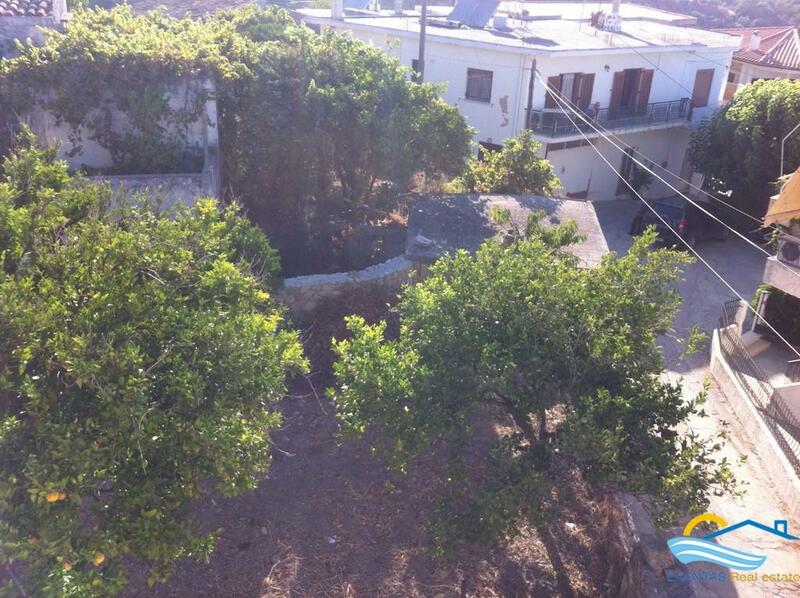 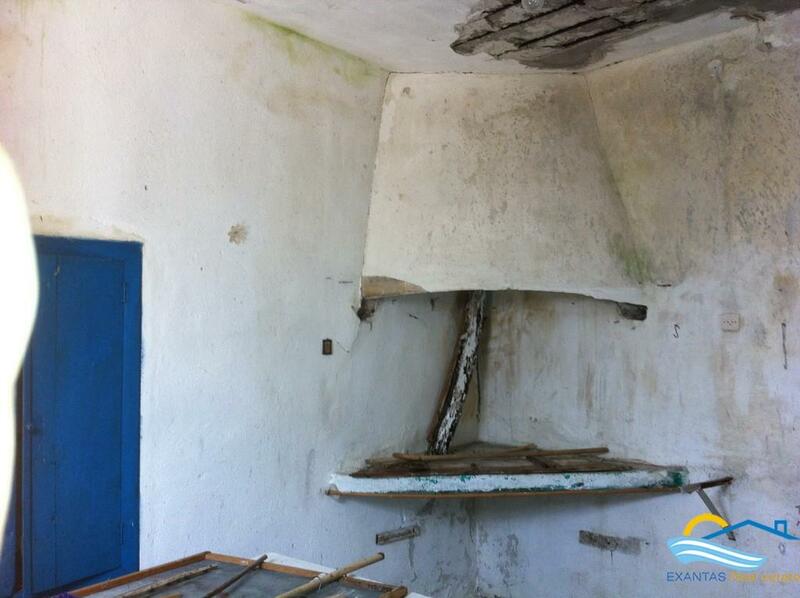 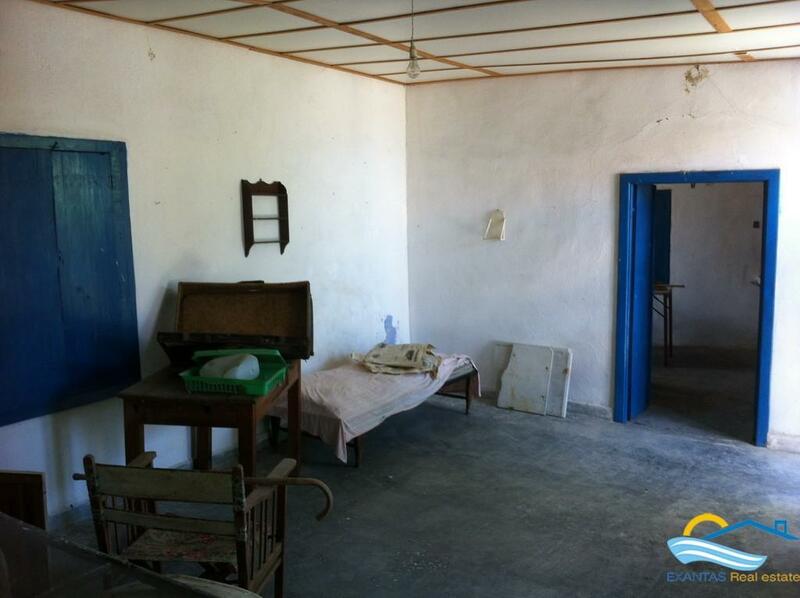 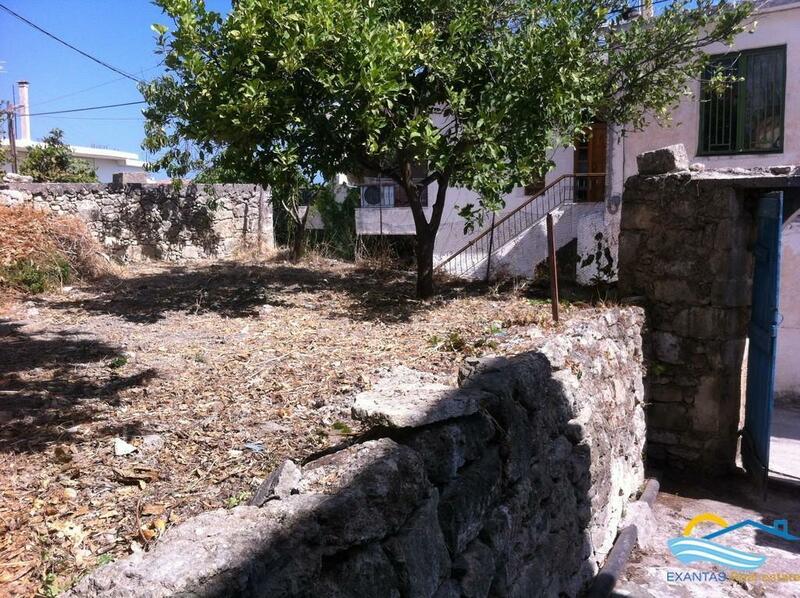 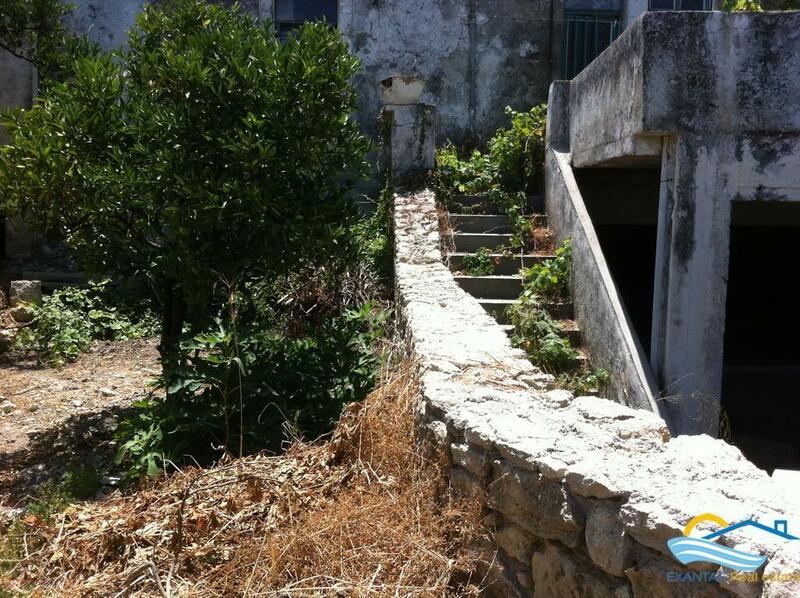 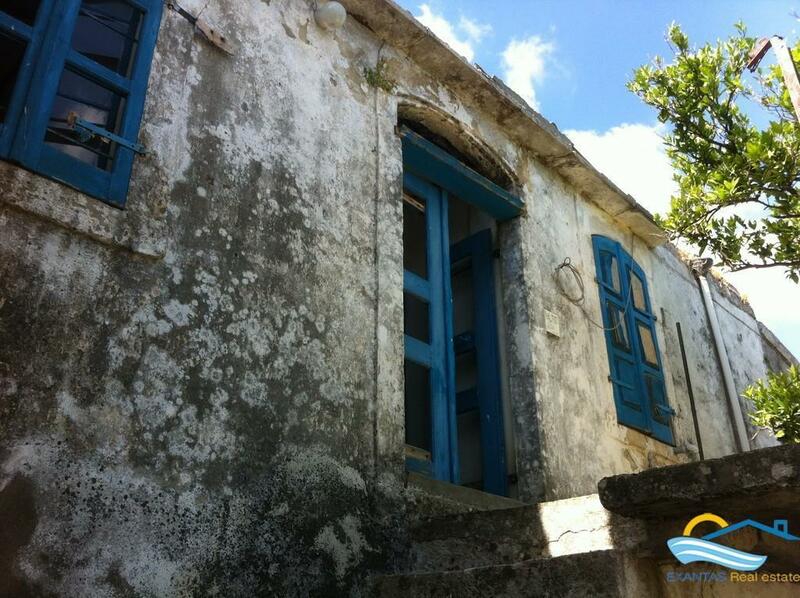 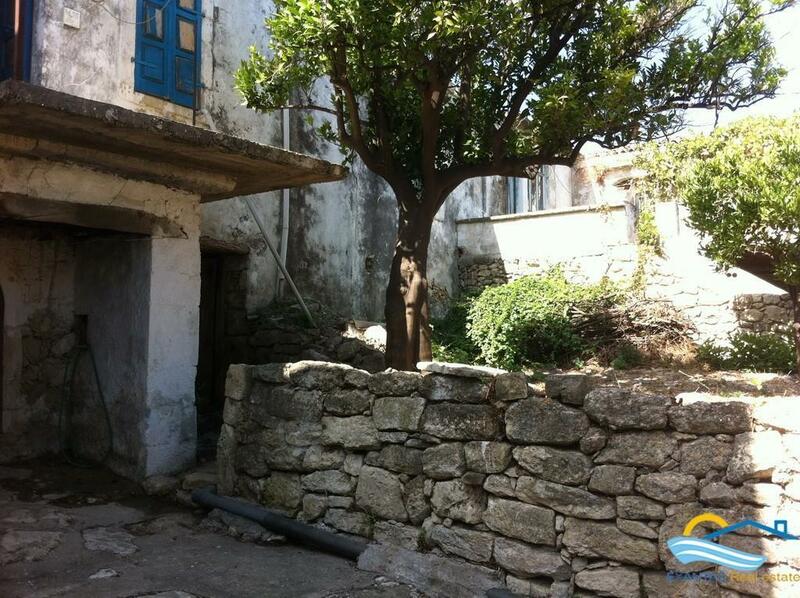 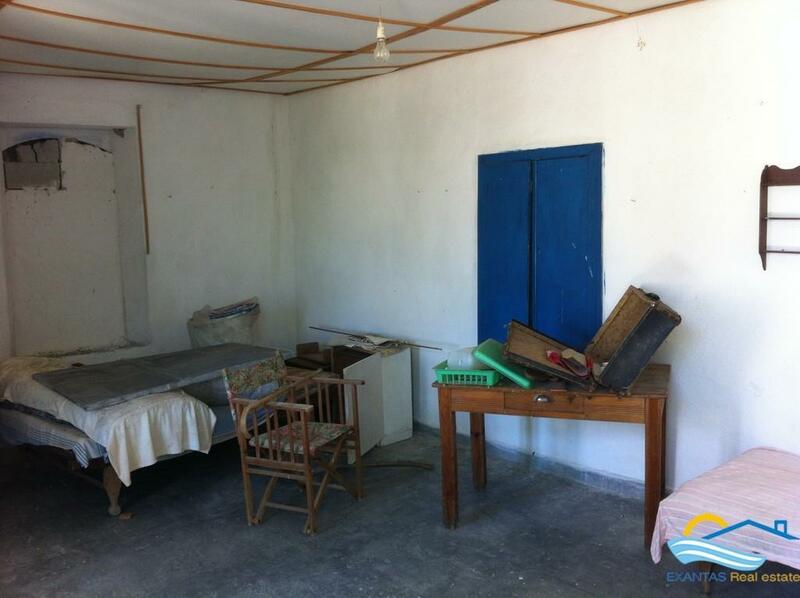 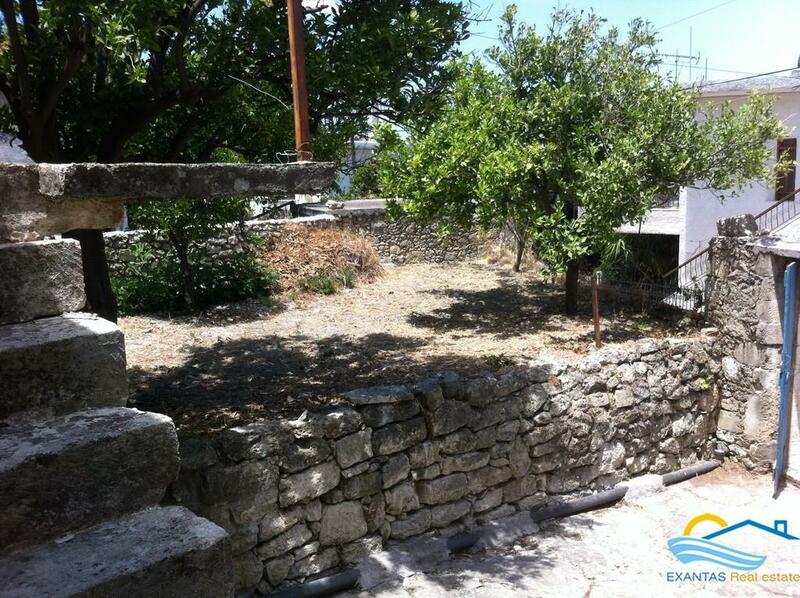 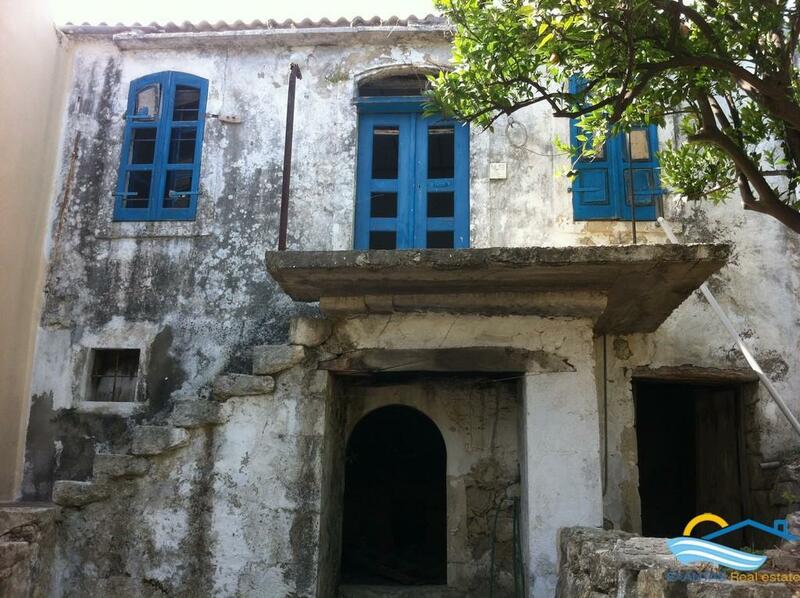 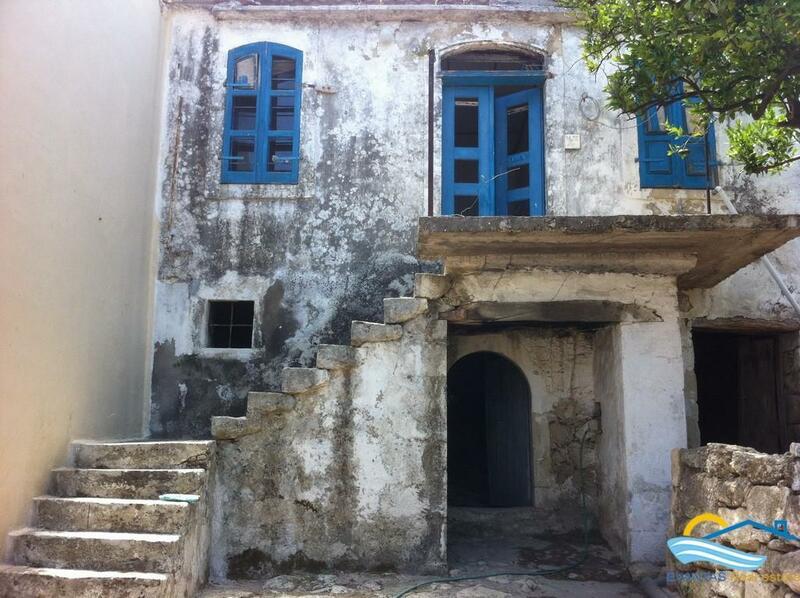 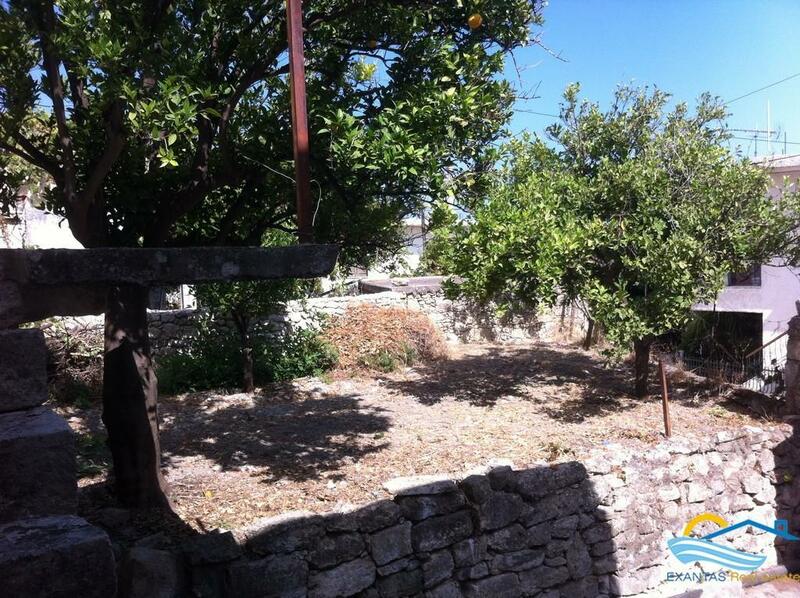 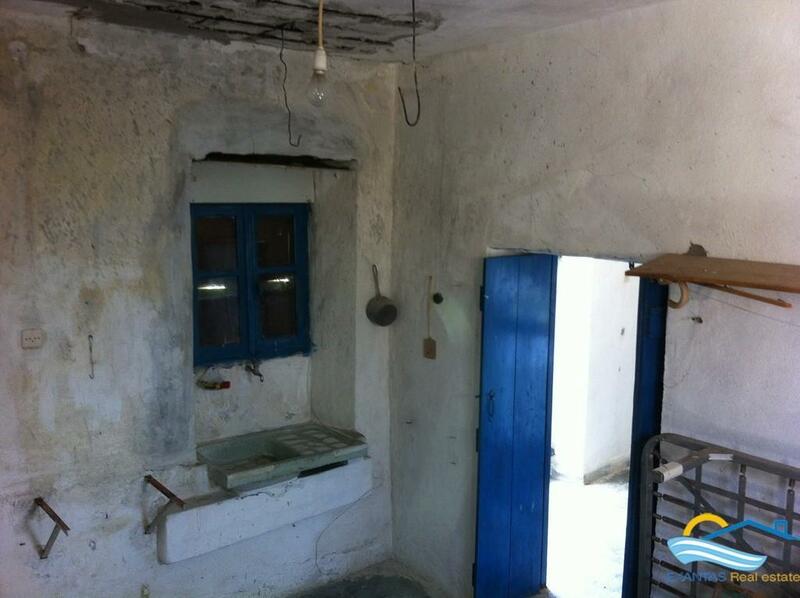 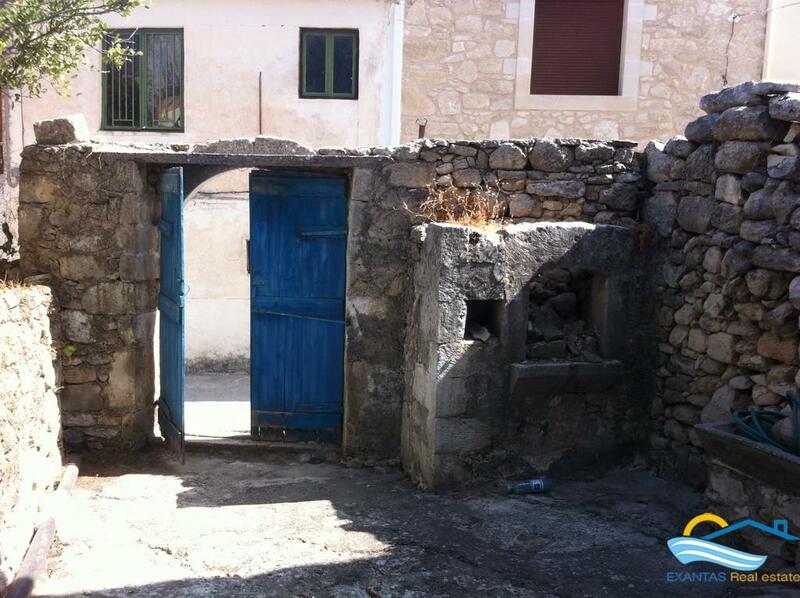 House of 110 sq.m of 2 floors and garden of 67 sq.m in need of a total renovation for sale at the beautiful village of 'Orthes'. 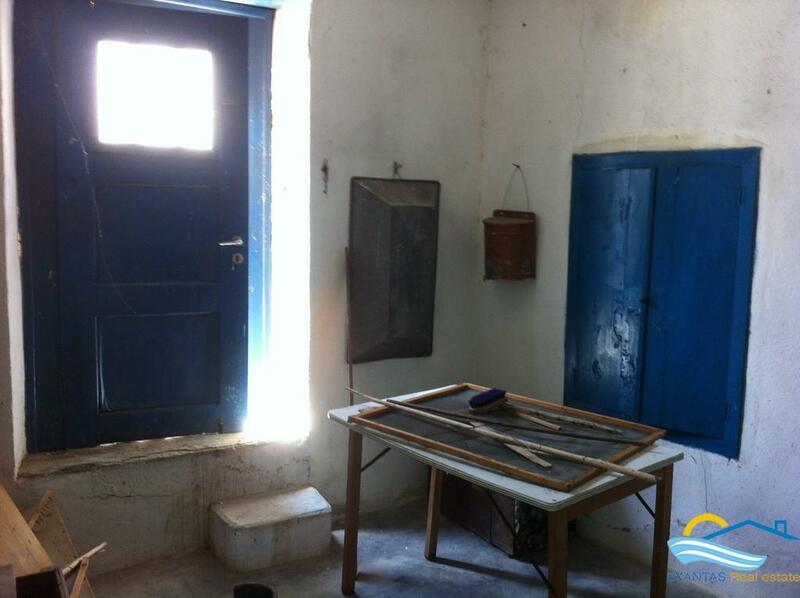 The house includes plenty traditional features like arcs, old oven, traditional old frame of the doors and windows, etc... so it is ideal for a renovation project. 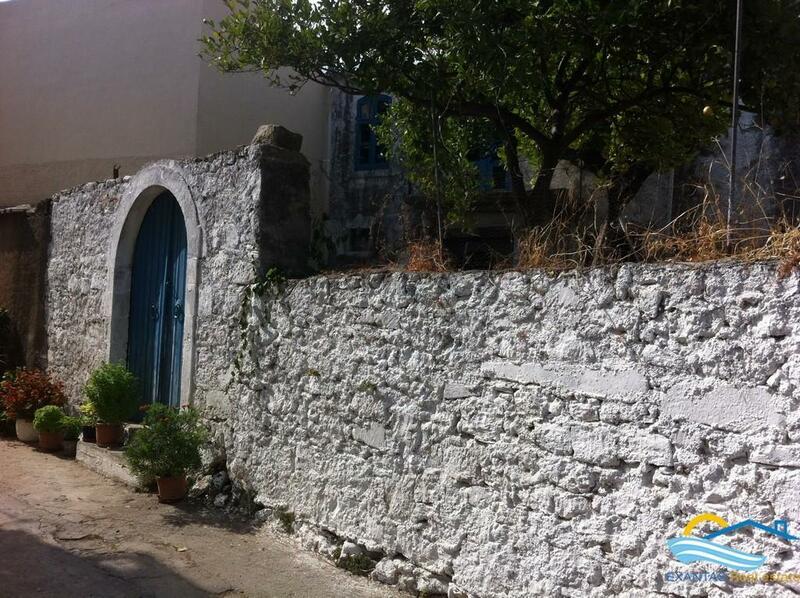 The village of Orthes is a small but nice one located close to popular places like "Margarites" and "Eleutherna" while within 10 min you go to the town of 'Perama', also you will need about 15 min to be to the nice beaches of "Geropotamos" and "Panormos".